Hairless cats are part of a group of fairly recent breeds that stormed the world with their unusual looks. They might seem funny to some (and straight up ugly to others), but their lovely and caring nature eclipses all negative prejudices in no time! 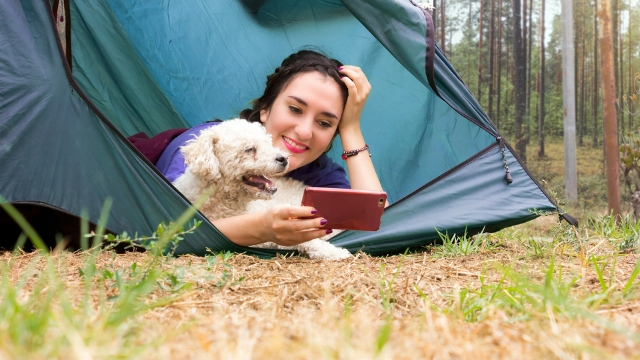 😺 Playful and more attached to humans than regular furry cats, they make great companions and fill our lives with tenderness and laughs. However, there’s darkness in their dark… Get ready to know these bald friends! 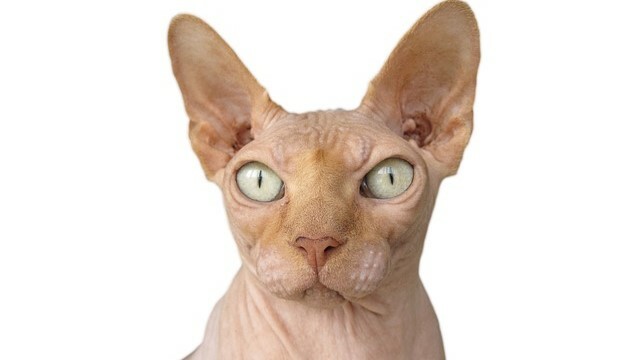 Where did hairless cats come from? 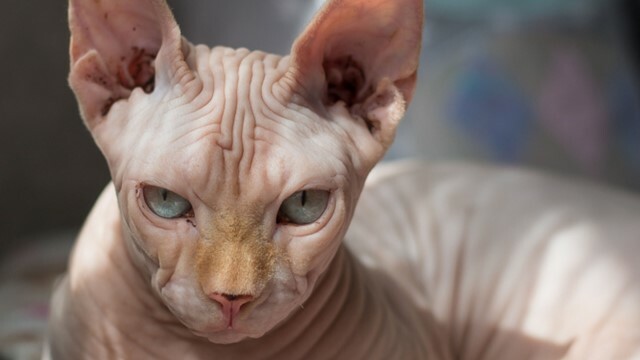 Although people tend to think of hairless cats as one single breed, they are actually separated in two main groups: the Sphynx and the Donskoy. 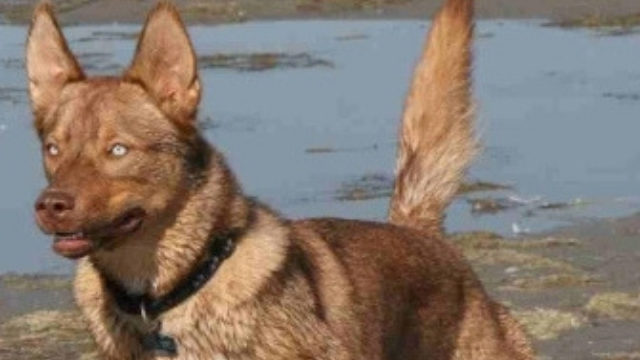 Both breeds share innumerous features, which makes it hard to distinguish them at first sight. However, their stories are different and separated by thousands of miles! To understand where hairless cats come from is to know their stories. Let’s begin! The Sphynx cat is the result of a spontaneous mutation and the consequence of a recessive gene. When two normal furry cats (carring this gene) mate, chances are 1 in 4 kittens will be born hairless. That’s basically what happened in Toronto in 1966, and in Minnesota in 1975. The former is considered to be the birthplace of hairless cats, while the latter marks the beginning of breed crossing. An Oregon breeder experimenting with lineage crossings between the Canadian cats and their American counterparts was the first to start the breeding fever. 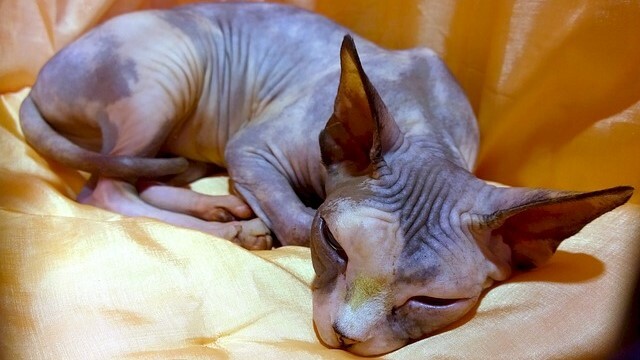 The Donskoy cat might look like a Sphynx doppelganger, but they are a completely different breed from Russia! The story took a turn when professional breeder Irina Nemikina came into action, adopting one of Varvara’s hairless kittens. Irina then started a breeding program, eventually discovering that the hairless feature was the result of a single and particular dominant gene – not a disease. 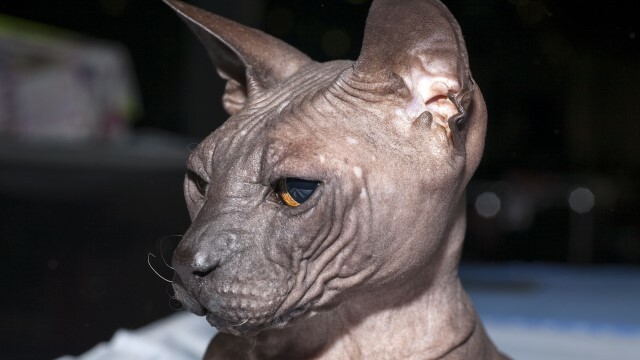 One thing that sets apart the Donskoy cat from the Sphynx is the former’s ability to grow small hairs in winter, shedding it on warmer days. Some specimens might also have tiny hairs, that can either be permanent or shed naturally with age. Hairless cats are generally very healthy and are not prone to any particular ailment. Their average life expectancy is about 15 years! 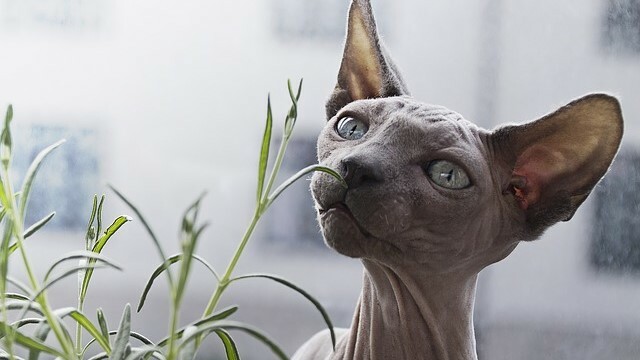 Hairless cats can still visit the outside world… But they are definitely the indoor type! For starters, they need a bath once a week to clean their skin oil. Otherwise, a greasy film can form on their skin, making them icky and sticky. Hairless cats also have hairless ears, meaning there is no barrier to prevent the accumulation of dust and dirt in these cavities. 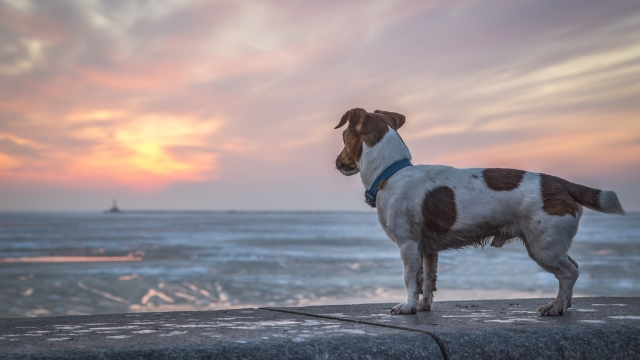 Owners must make sure to clean their ears thoroughly a couple of times a week, using cotton swabs and ear cleaner. Contrary to popular opinion, they do not belong to the small list of hypoallergenic cats! Hairless cats still produce Fel D1, the protein present in cats’ saliva and skin that causes most allergic symptoms. 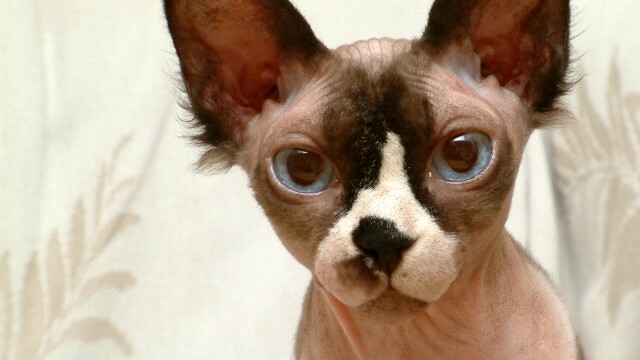 During the experiments crossing the lineage of hairless cats with furry cats, many hybrids were born. Although most disappeared after one or two generations, some are still going strong… And ready to take over our hearts! A hybrid between the American Curl and the Sphynx. This lovely cat gets his name due to his curly and pointy ears that resemble elves. A cross between a Sphynx and a Munchkin cat. Their cutest and most remarkable feature is their stumpy short legs. They also look and behave almost like little monkeys! The Peterbald is a hybrid between a Donskoy and an Oriental Shorthair. These hairless cats have a very distinctive body type with a long and narrow head, long thin tail and webbed feet.